Hey Y'all!! Welcome to the first session of ColorNoyz for 2017. Today we have Jared Grabb spending a little time and kicking it off for us. Jared is a Peoria-based musician, song writer, promoter...local music historian of sorts, and an all round great guy that has a heart that pumps for the local scene. 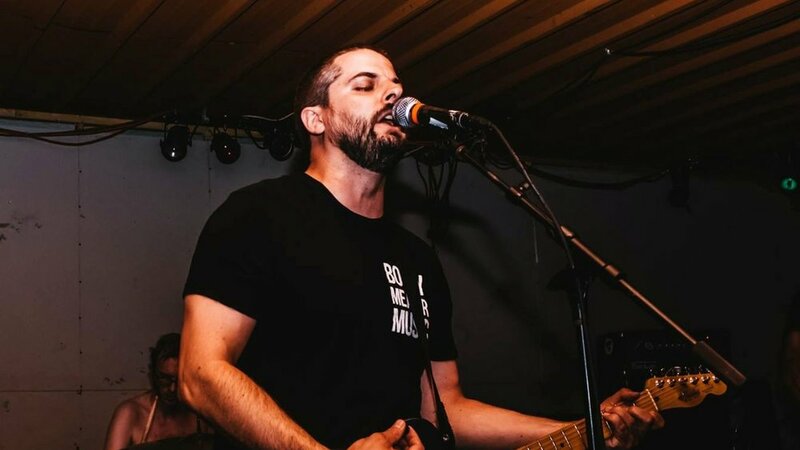 His efforts in promotion have allowed so many Central Illinois bands, as well as national touring bands, opportunities to perform, network and just get out there and be active in the scene. Jared is going to talk to us about some of his experiences, his views on the area music and his new release, "Masters" which is due out in March 2017. He also just happened to bring along his trusty 6 string so there could be a new song in there someplace... Come on in and find out what's up in Jared's world on ColorNoyz!